Surgical Snare is an instrument for removing polyps and other projections from a surface, especially within a cavity; it consists of a wire loop passed around the base of the tumor and gradually tightened. 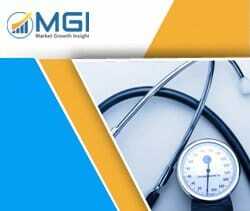 This report studies the global Surgical Snare market status and forecast, categorizes the global Surgical Snare market size (value & volume) by manufacturers, type, application, and region. This report focuses on the top manufacturers in North America, Europe, Japan, China, and other regions (India, Southeast Asia). Focuses on the key Surgical Snare manufacturers, to study the capacity, production, value, market share and development plans in future. Regional and country-level analysis of the Surgical Snare market, by end-use.